Keeping records of business expenses by saving your receipts need not be the headache we imagine. Setting up a simple Excel spreadsheet and religiously entering your monthly outgoings shows how the business is performing. Beside highlighting the all important figures, it will be easier for you to calculate your expenses and lower your overall profit in your tax return. It is then a case of keeping a chronological system of paperwork (.PDF docs, PayPal receipts, bills, shop receipts etc) that can be directly or indirectly attributed to the operations of your business. Come up with a simple filing method you are comfortable with. Don’t over complicate things. I use plastic A4 sleeves in which proof of all my expenses for the month are contained. I insert a plain sheet of paper at the forefront of the plastic sleeve with the Year and month clearly written. Often, I am billed digitally by suppliers and the only way to get a receipt is make a computer screenshot then print it out. I prefer a .PDF but sometimes you just have to do your best with what is (or is not) provided. Get it done while you have the chance. If you can’t create receipts immediately, write down that it needs to be done and make it a priority. 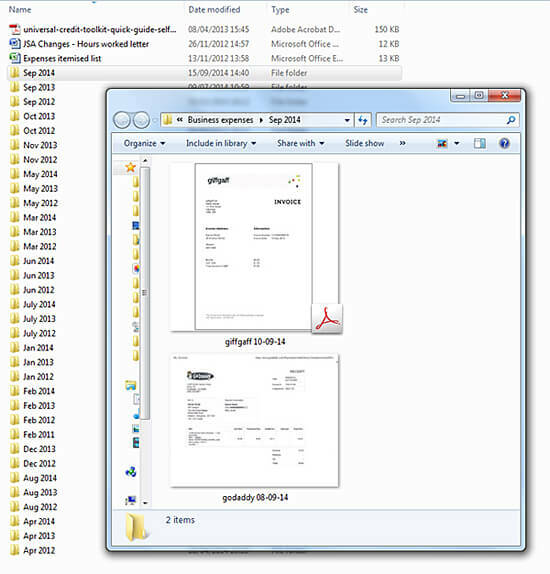 As well as keeping printed receipts, I also make digital copies of all receipts. I scan these in at 300dpi (usually an A4 sheet) and resize to about 1000 pixels on the shortest edge. I use a hierarchical folder system and all receipts use the same naming convention. Everything is backed up to USB sticks as often as possible.I keep these in a safe place. If I lost all my data and struggled to do my tax returns, I would literally cry, no joke. I once heard someone say that if your data is not backed up in at least three places, then your data doesn’t really exist. That has stuck with me and I always remember to diversify how I back up. About once a fortnight I back up EVERYTHING to a Seagate Expansion USB3 2TB USB storage device which plugs in at the mains. It copies all my data pretty fast, and when I say all my data, I’m talking about my entire business data, not just digital receipts. I paid about £70 for this device and I consider it a worthwhile investment. My trusty 2TB USB backup device. 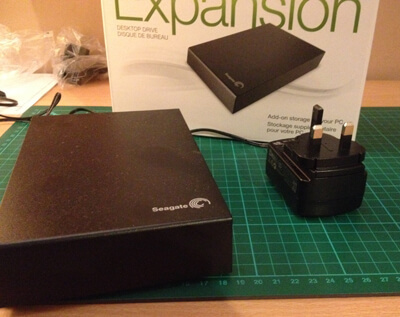 I’ve given her a name – “Seagate”. Haahh! 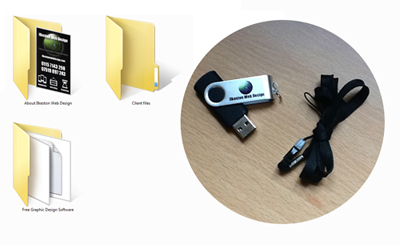 If you want to buy one of Seagate backup devices yourself, you can click this Amazon link and I will earn a small commission. Amazon’s commissions are very low – approximately enough to buy a packet of salted peanuts. Organising your finances should not be overly complicated. Start as you mean to go on by familiarising yourself with spreadsheets and getting used to the way they work. Microsoft Excel is what I use, but Apache Open Office is free and opens any spreadsheet document. 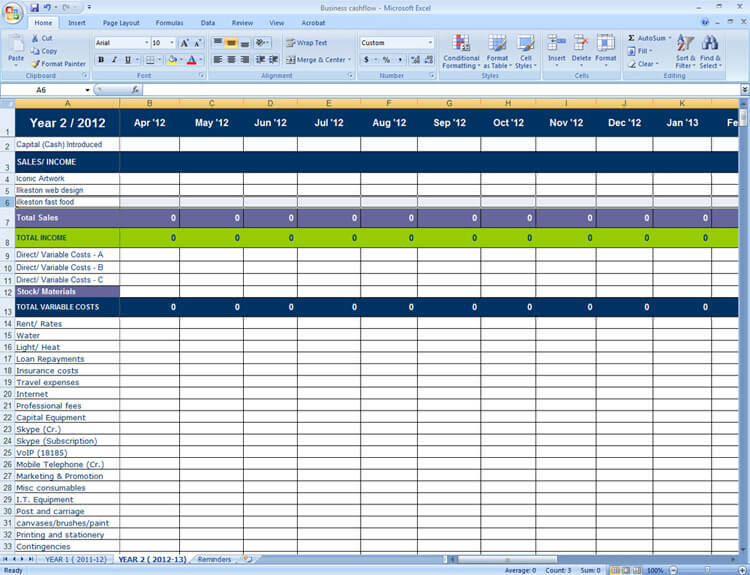 There are plenty of free Excel cashbook templates floating around online. I downloaded a template, played around with it, read some Excel tutorials (even watched some YouTube videos) and finally made some customisations. Remember the financial year begins April 6th in the UK, and if you’re a first time sole trader you won’t need any spreadsheets set up for VAT or Limited liability companies. Costs and sales should be entered ASAP into the spreadsheet. Some people prefer to tally up at the end of a period but a small business on a budget needs to keep a running total. 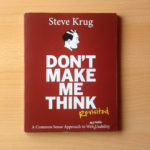 This is useful in circumstances such as a sales pitch or negotiation where you may decide to make discounts but need to know if you can afford to do so. Template spreadsheets are often categorized vaguely under headings such as “Fixed costs”, “Variable costs”, “Inventory” etc, and for a startup or small business, it is helpful to set up metrics that provide more detailed feedback on the overall health and/or impact of spending. My own spreadsheet is set up to specifically monitor particular types of expenditure and tells me what the return on investment is over the year. If you’re running several small ventures as a sole trader, you’re allowed to operate under one trading name. This means you can create new data cells in the same spreadsheet and associate these cells with each of your different businesses by naming them accordingly. I run several different income generating websites, but they all are run using the same equipment and office resources. You can see I have mentioned art and design materials (Sometimes I paint and sell artwork) as well as web design outlay. Having an overall view of your costs against sales will allow you to change or amend your business plan – it is your financial roadmap. 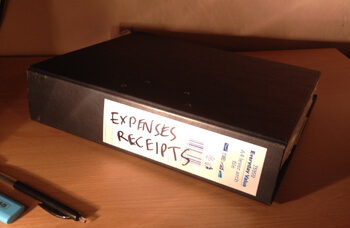 Stay on top of your expenses and be disciplined in recording everything. Even when I am tired and don’t feel like it, I make myself do it because I’ll thank myself later when it is out the way. If you get to a stage where you’re very busy you could always pay an accountant, but honestly, in the early days of running your business it might be best if you force yourself to learn the basics and pick up the rest as you go along. I hate maths and anything to do with numbers, but when real money is in jeopardy I suddenly don’t mind getting stuck in!